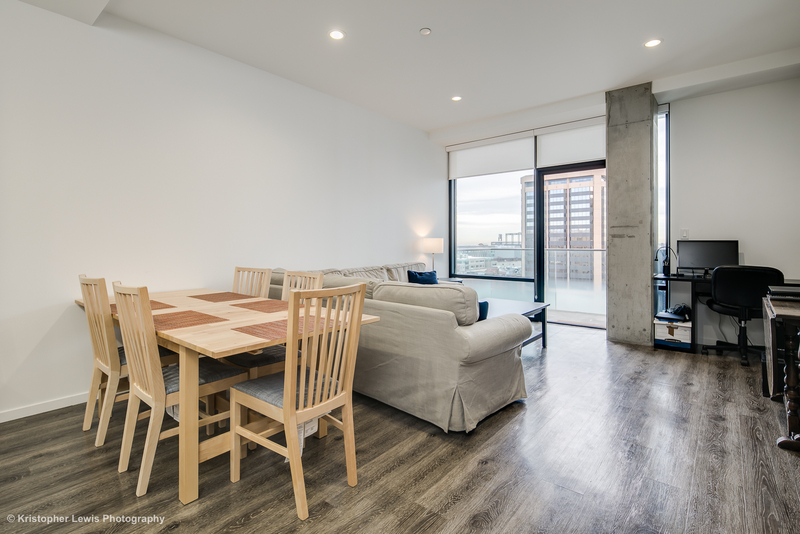 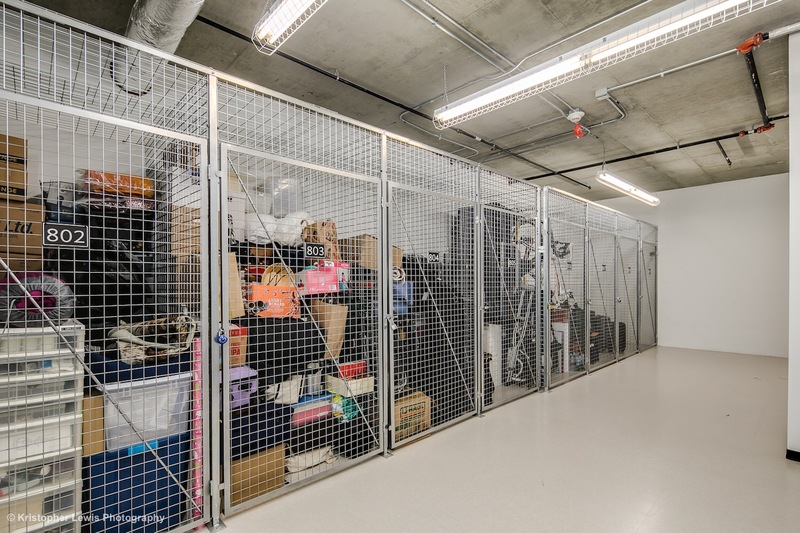 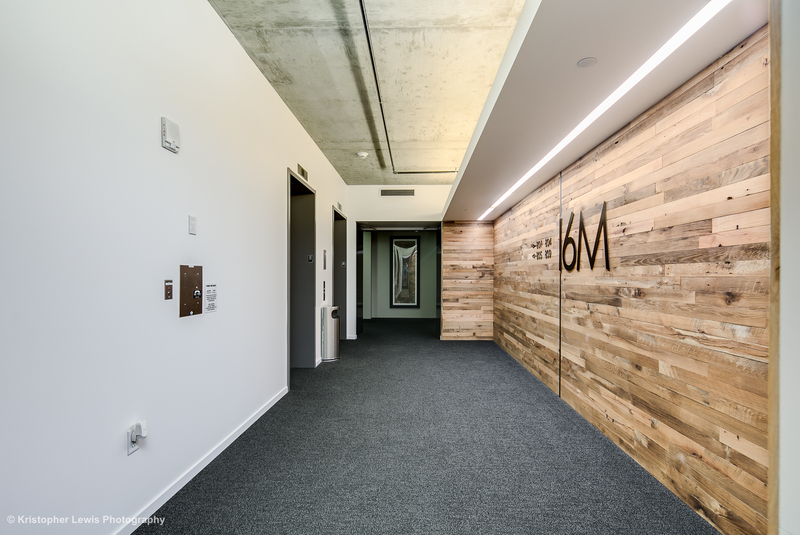 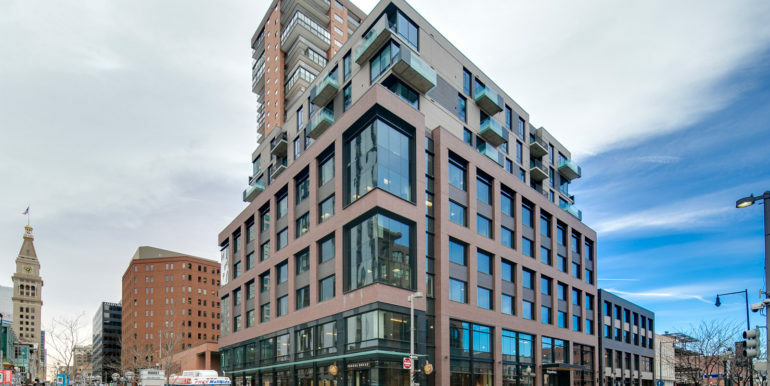 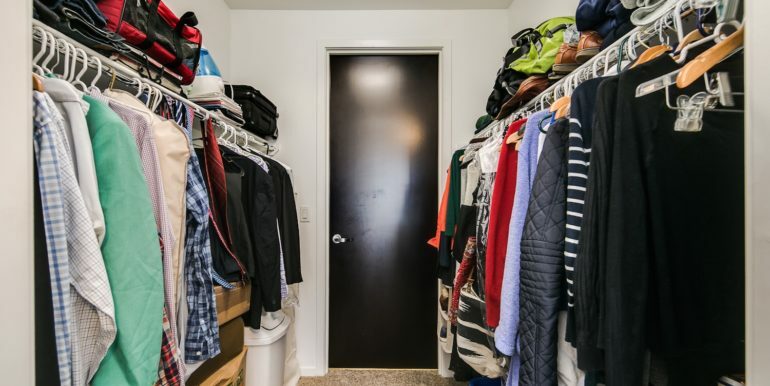 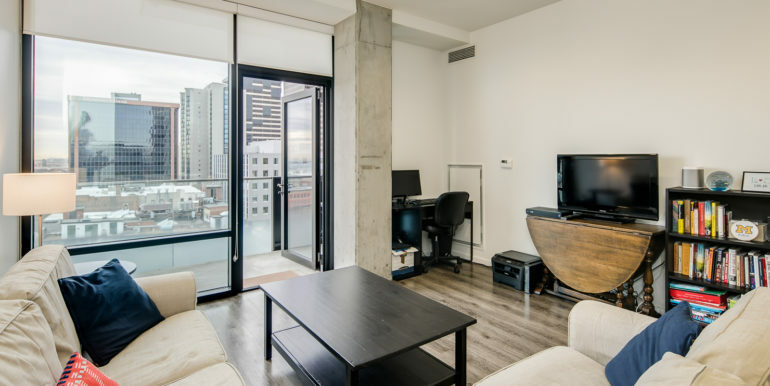 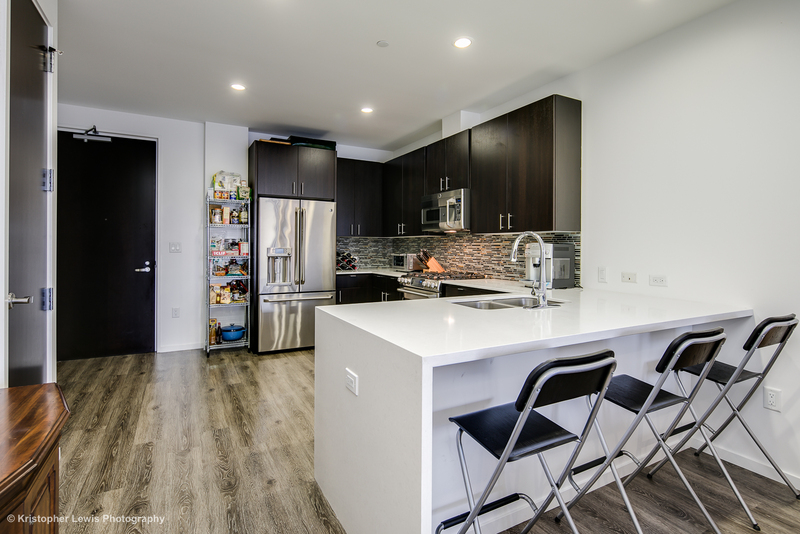 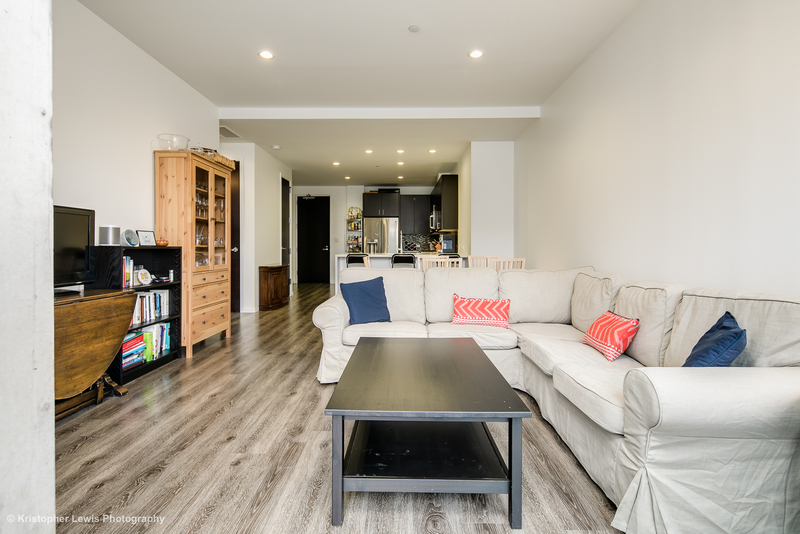 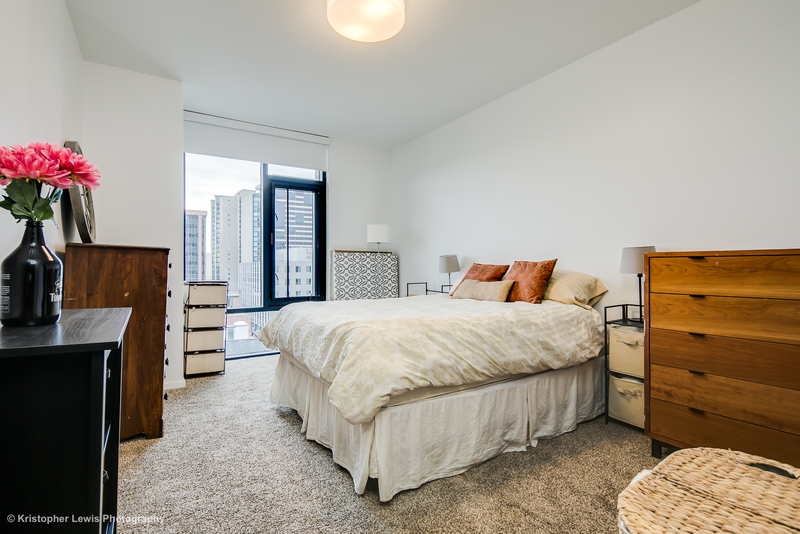 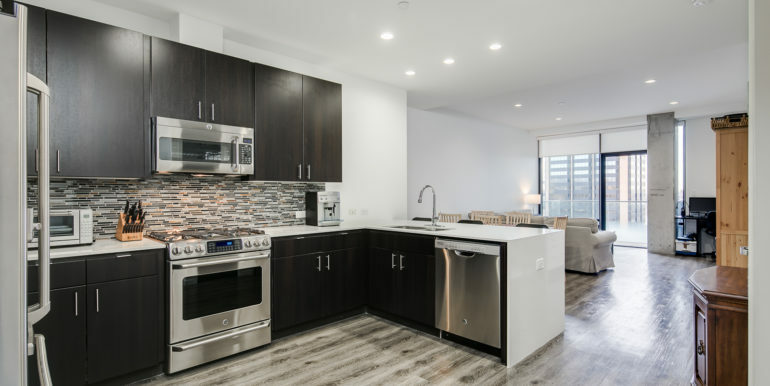 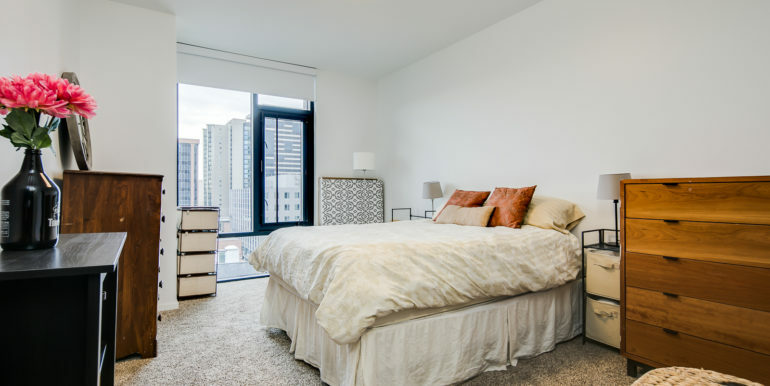 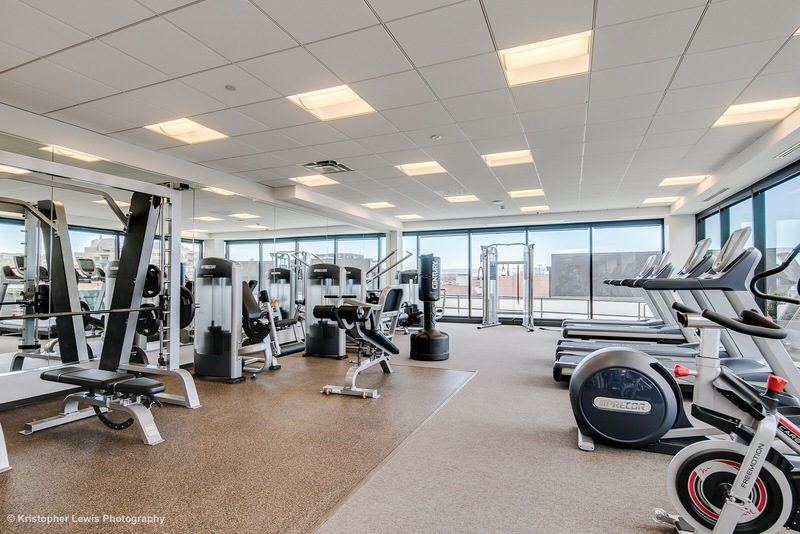 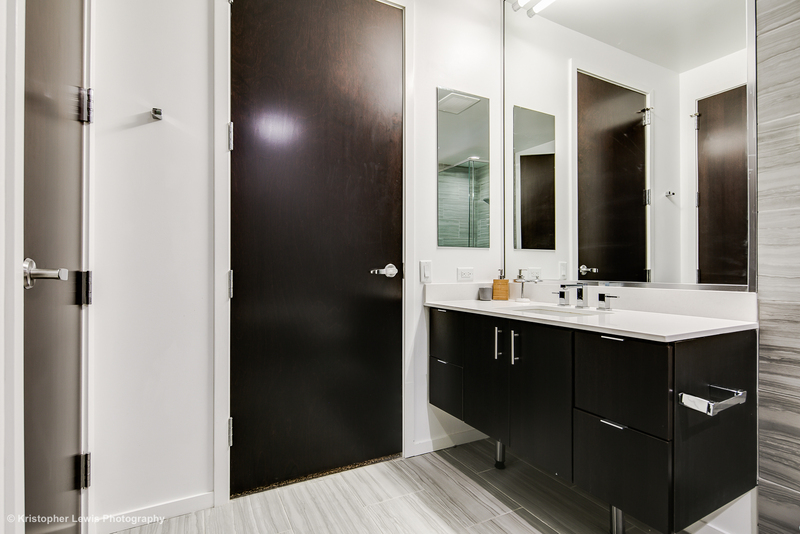 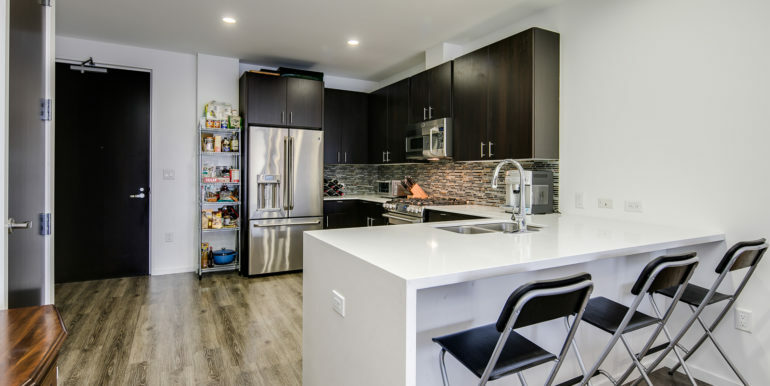 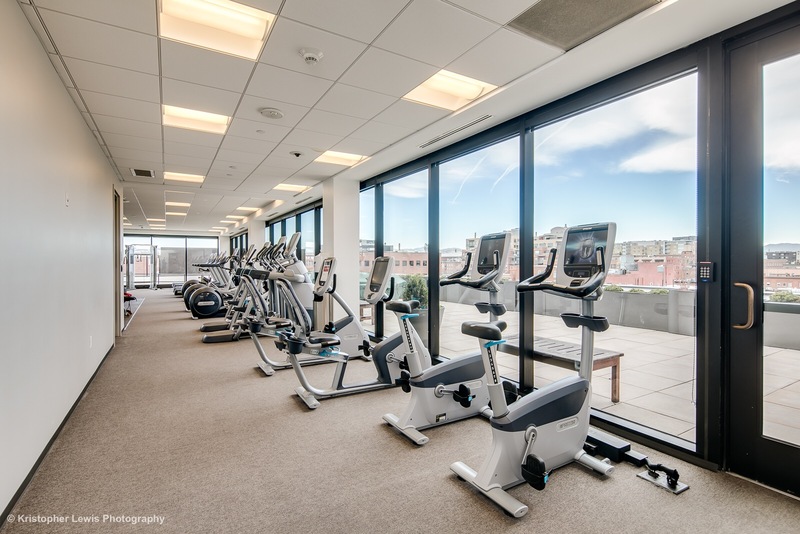 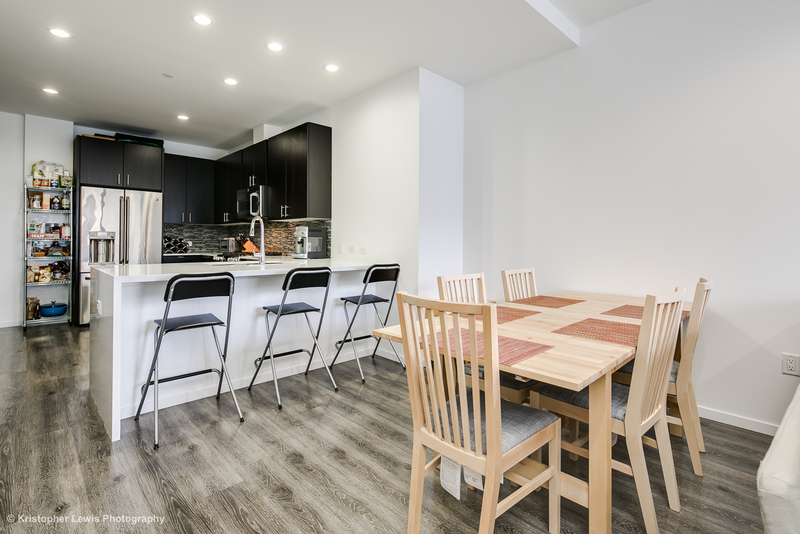 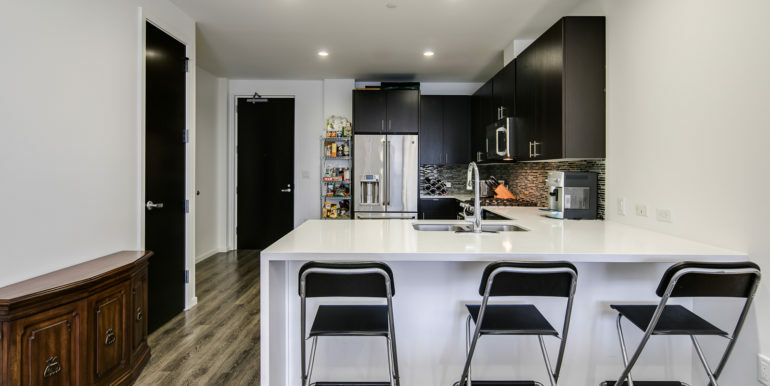 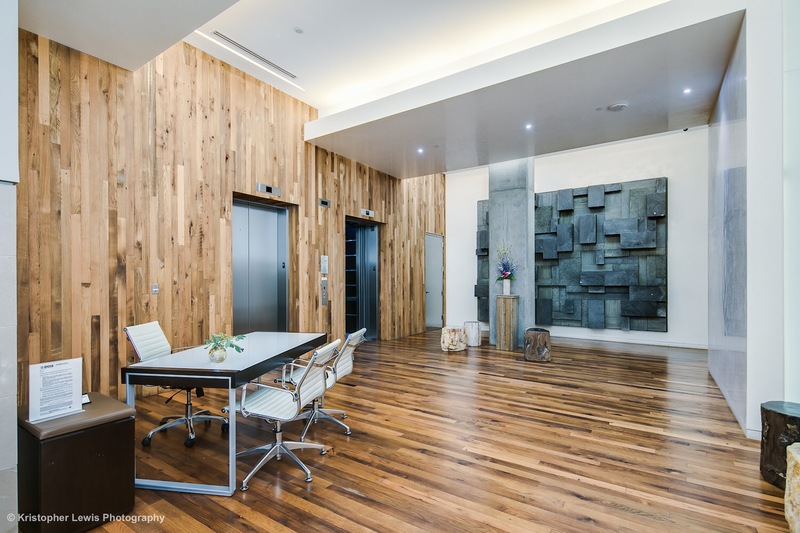 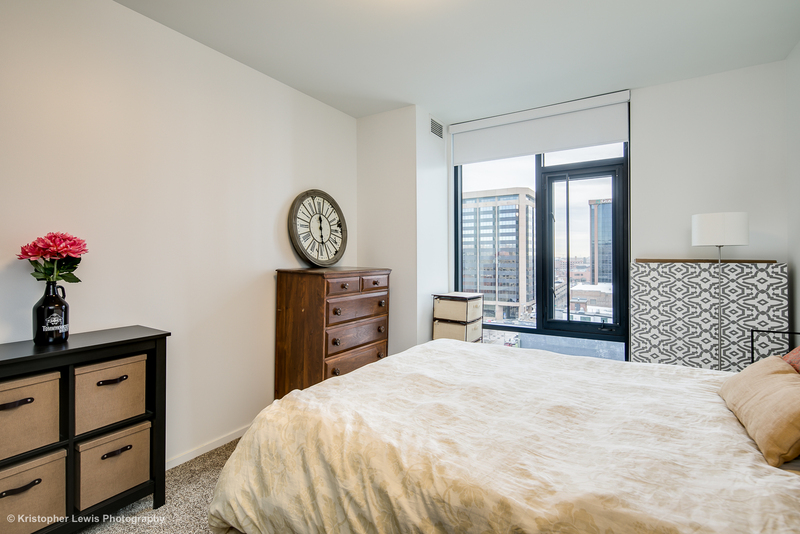 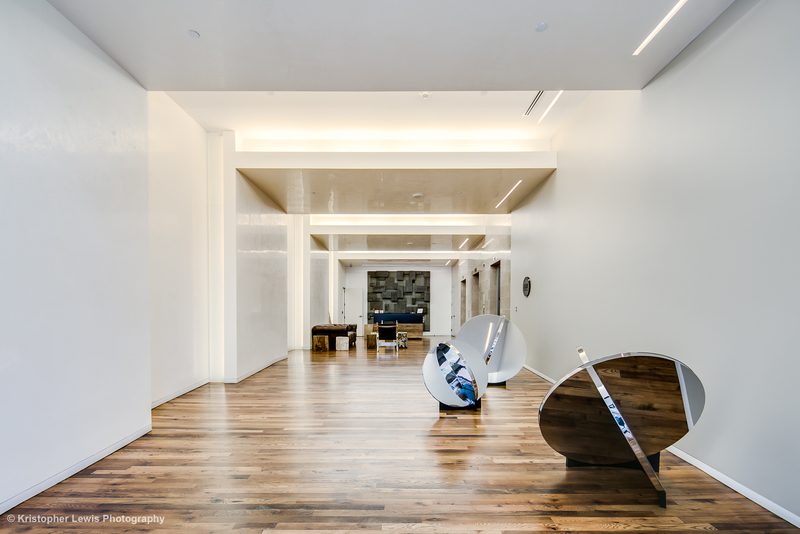 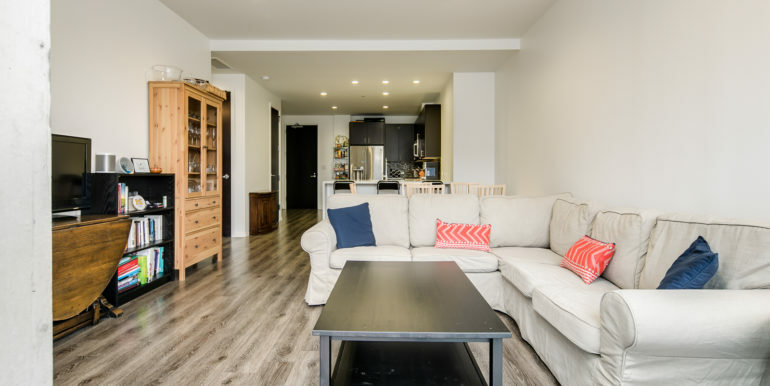 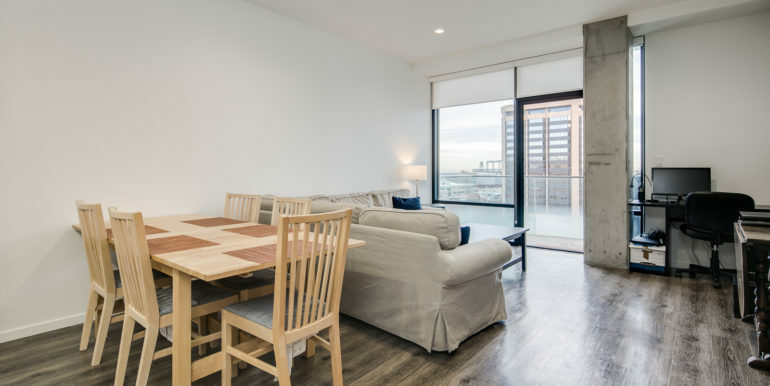 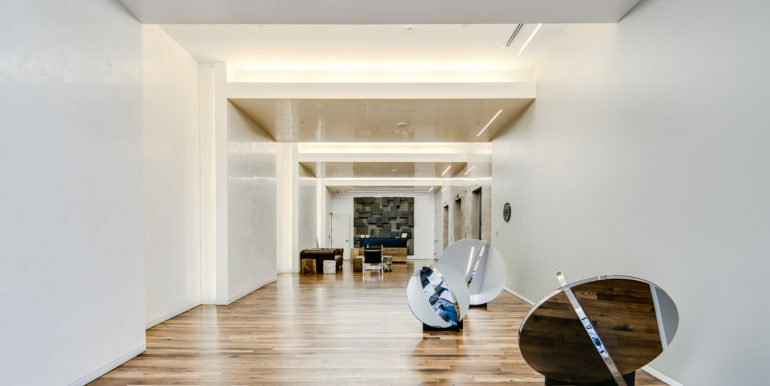 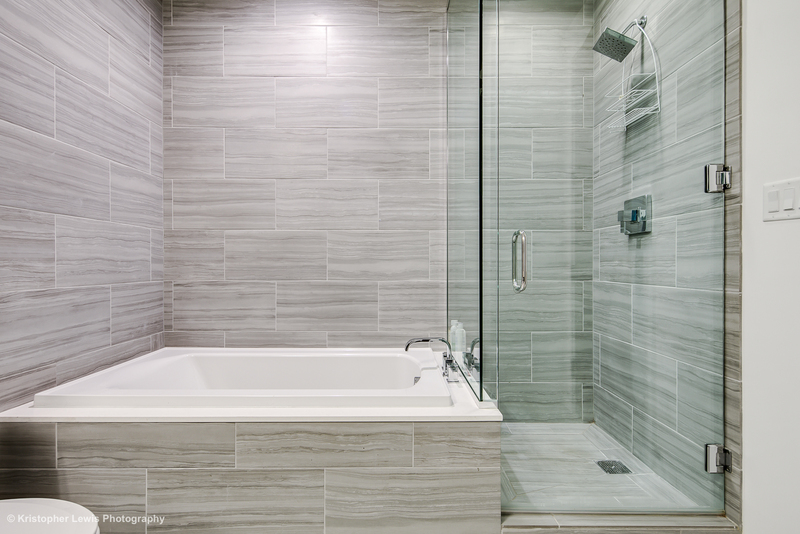 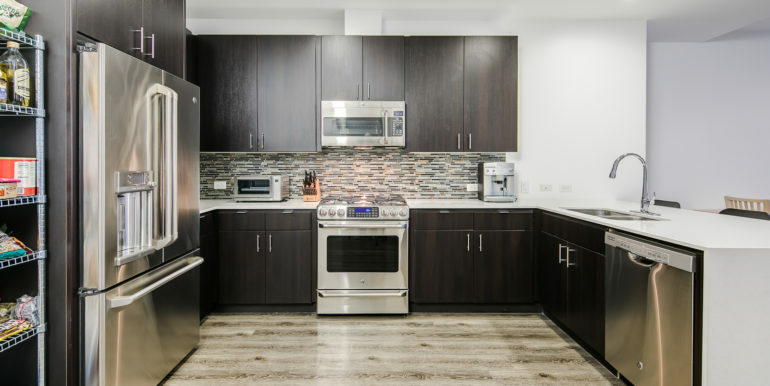 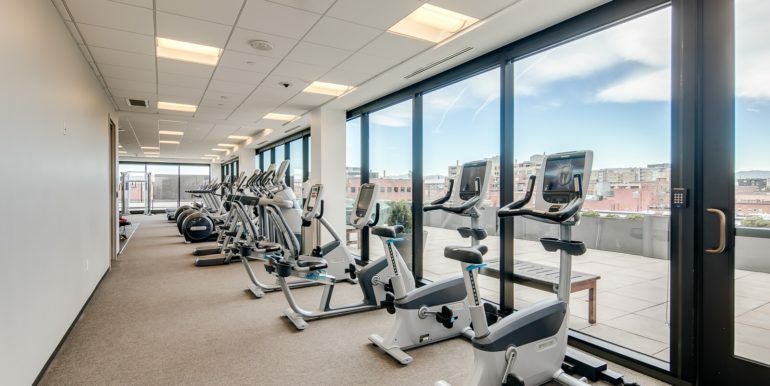 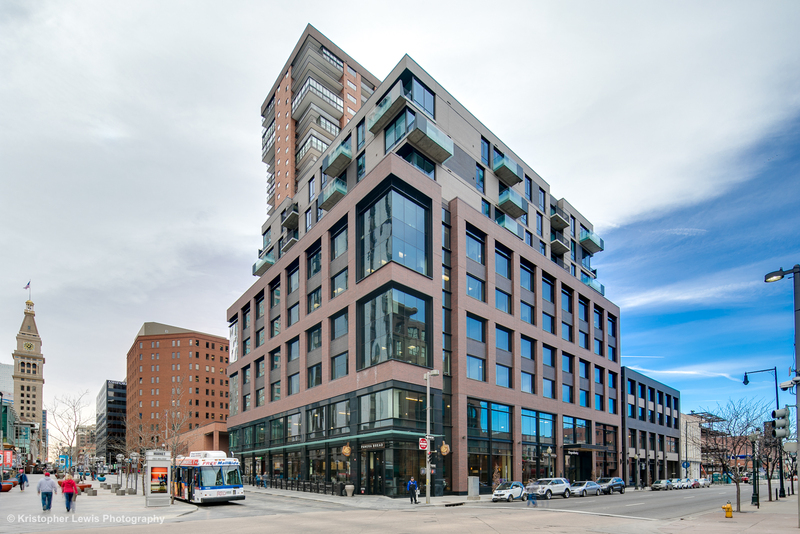 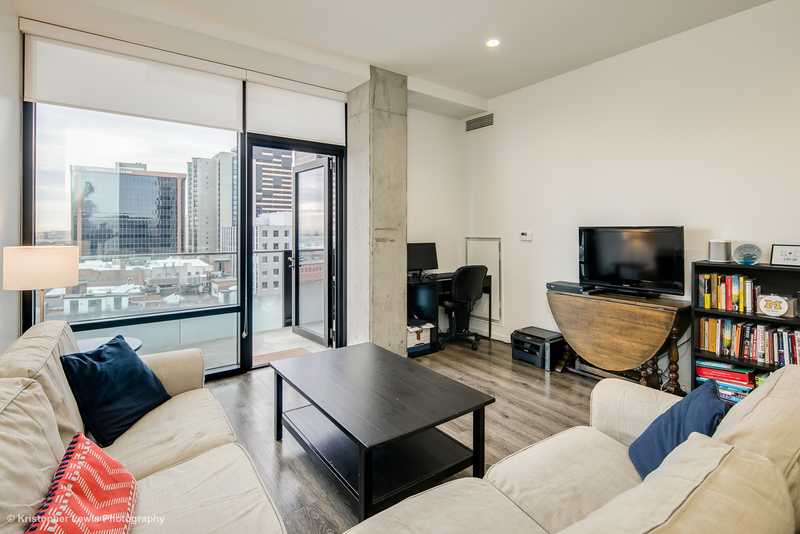 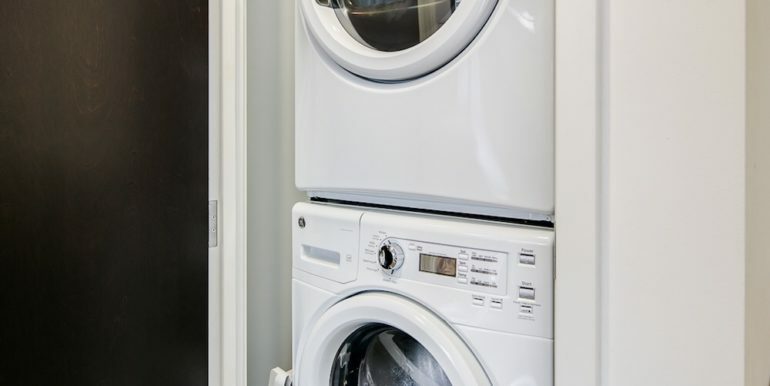 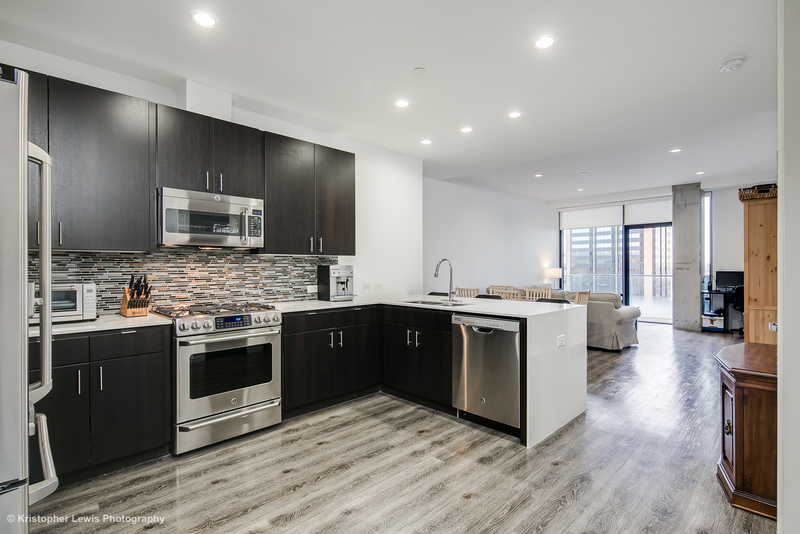 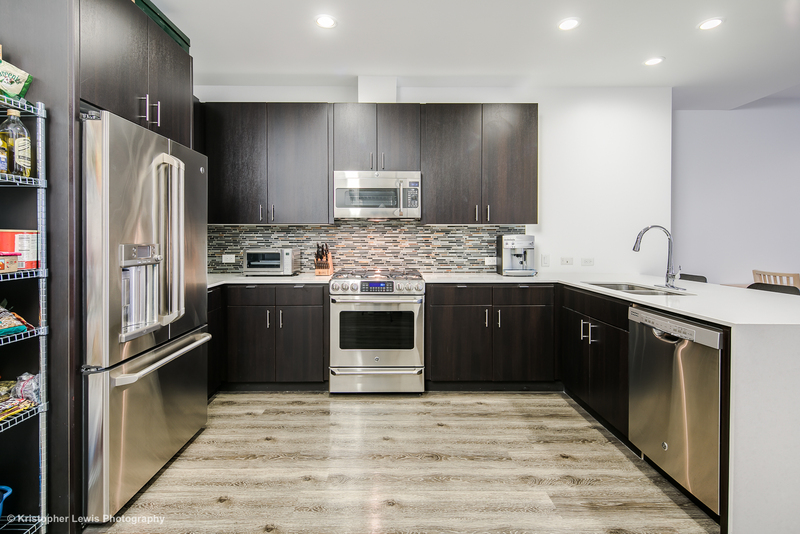 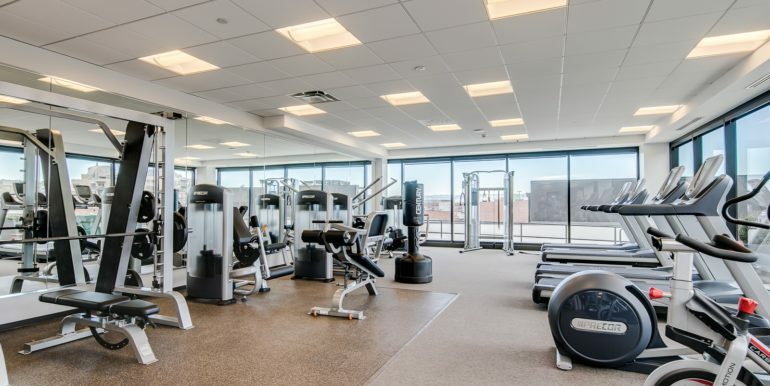 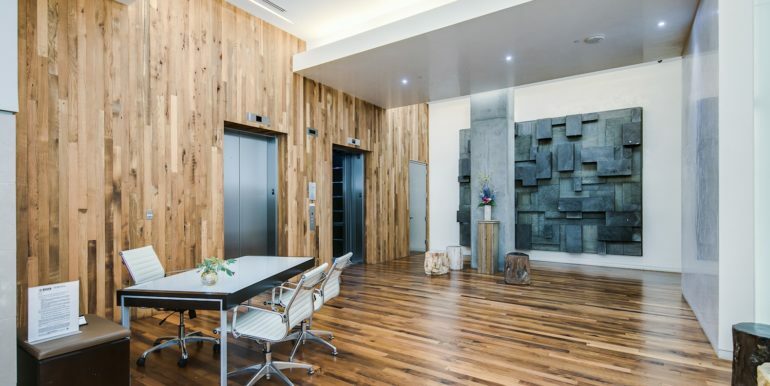 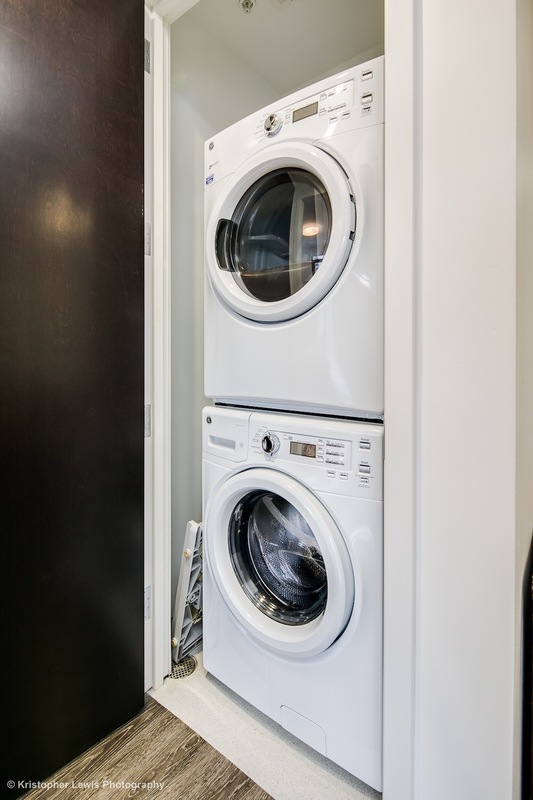 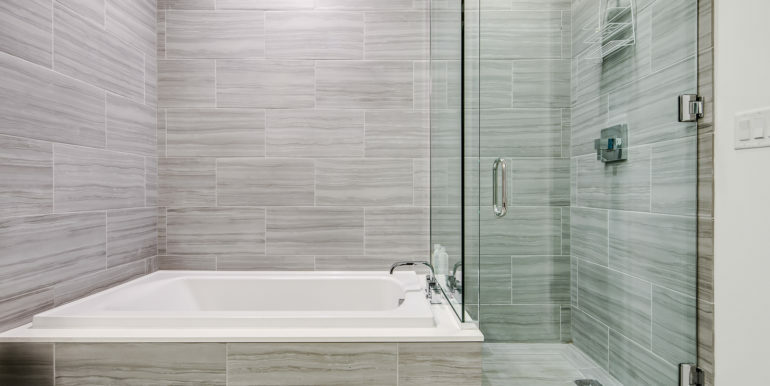 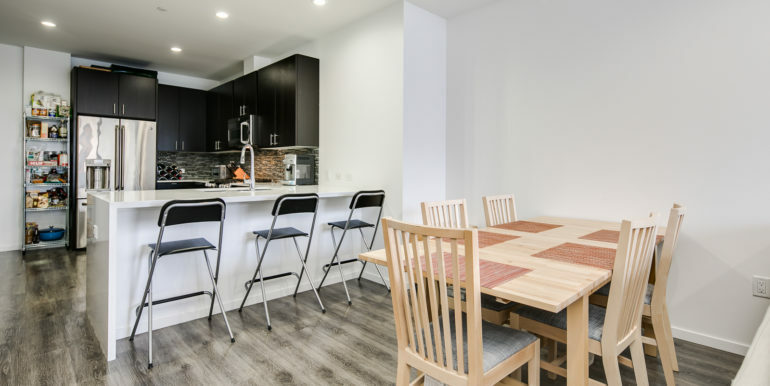 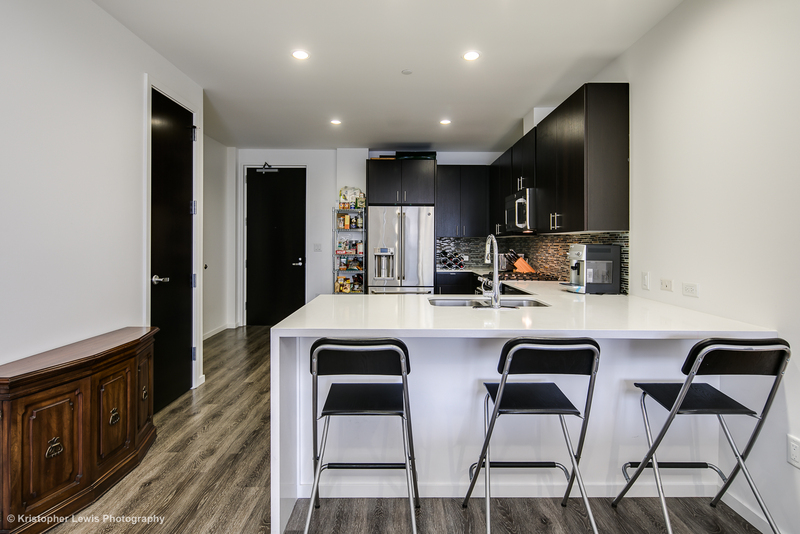 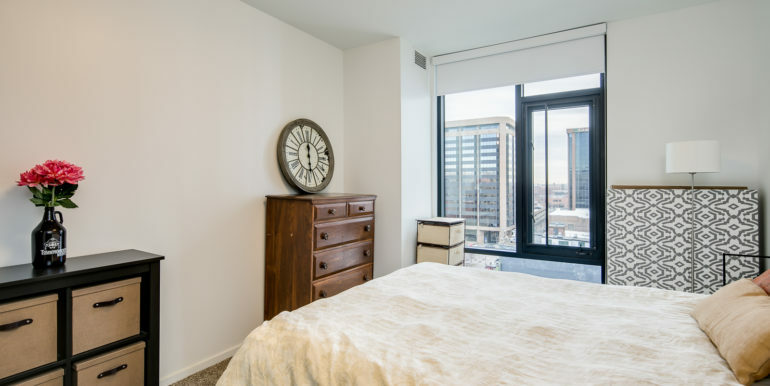 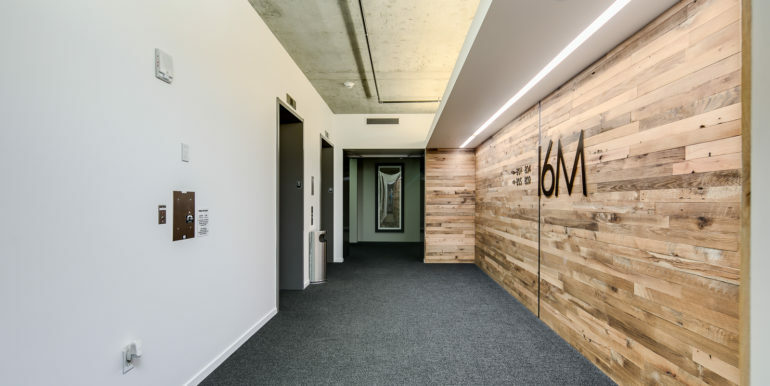 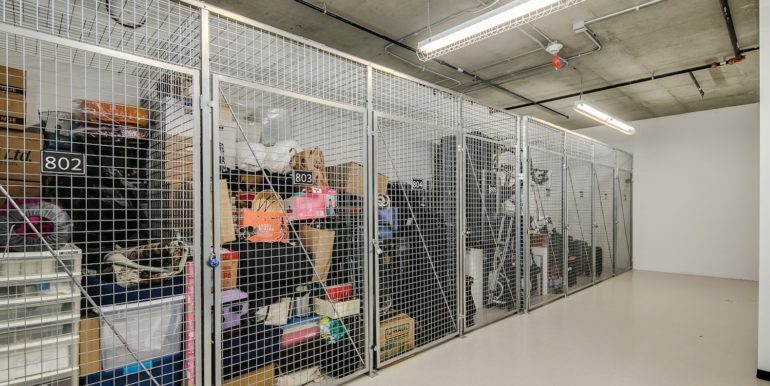 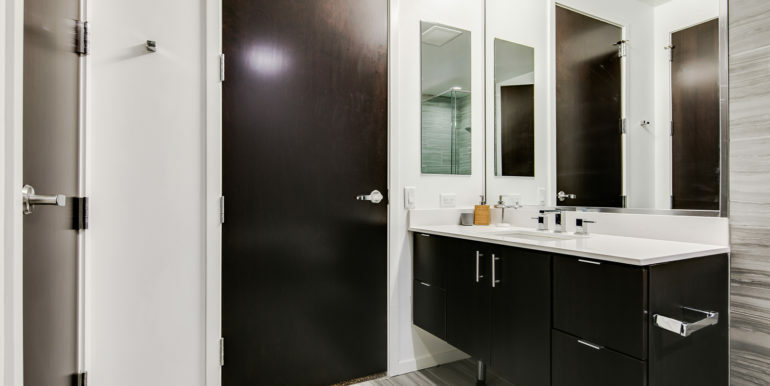 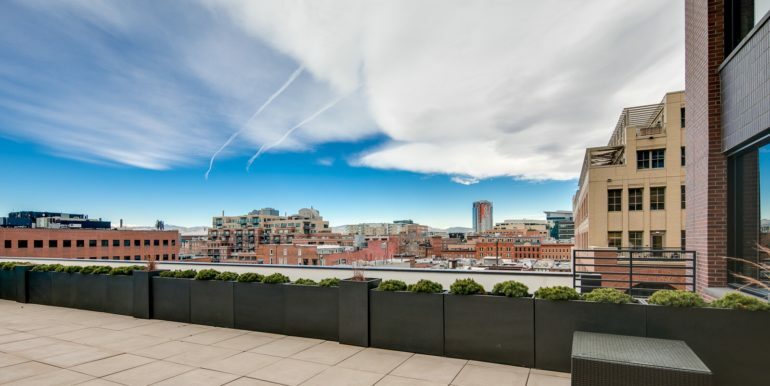 Located in the heart of downtown Denver, 16M offers a boutique condo-style living experience with a 24/7 Concierge, private gym, private resident parking, free guest parking and free on-site storage. 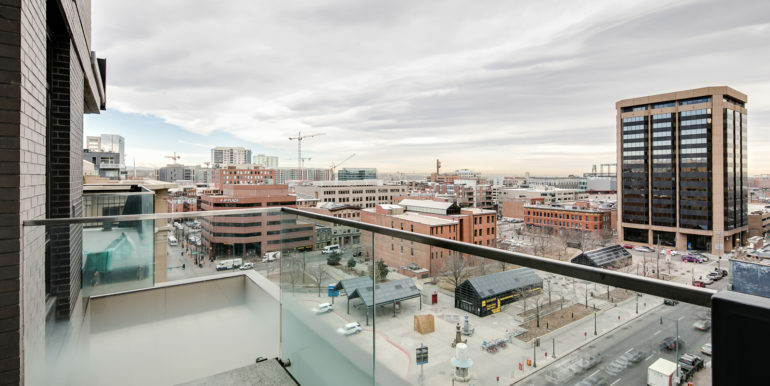 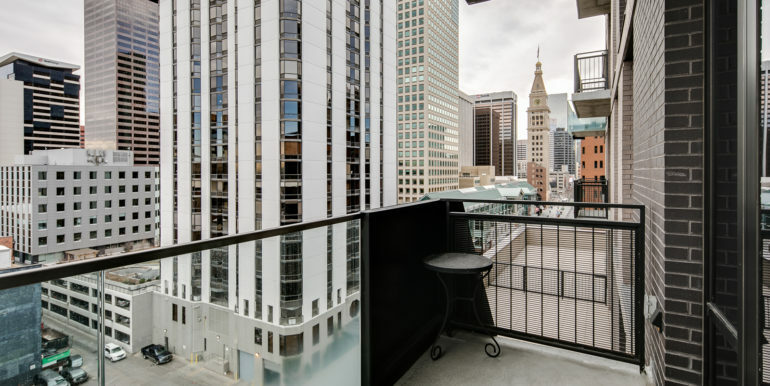 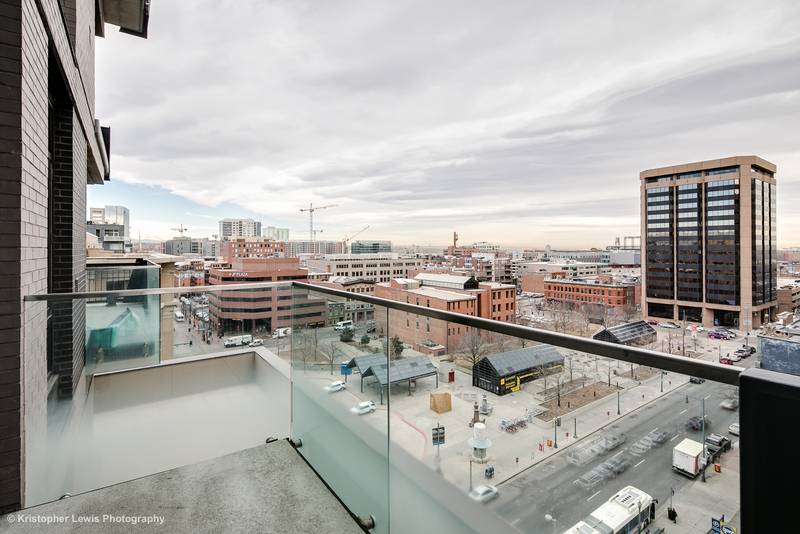 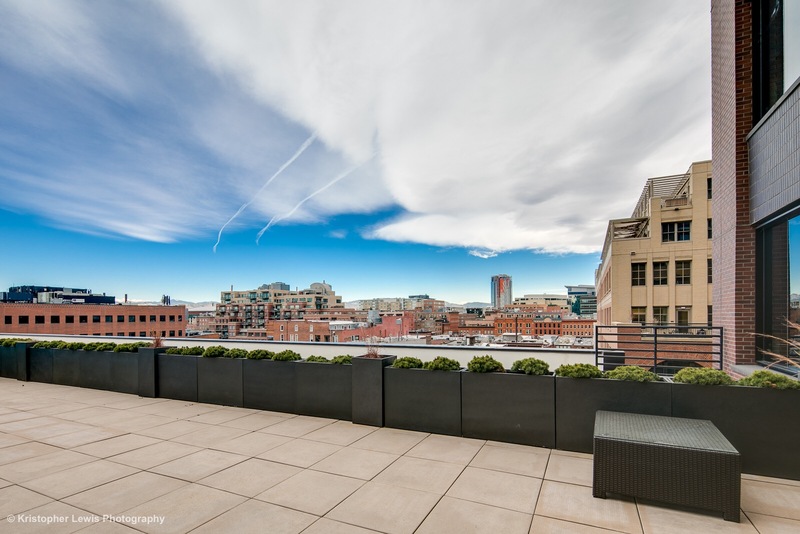 This extra-large one bedroom features a private balcony overlooking the 16th Street Mall with views of LoDo, Union Station, and Coors Field! 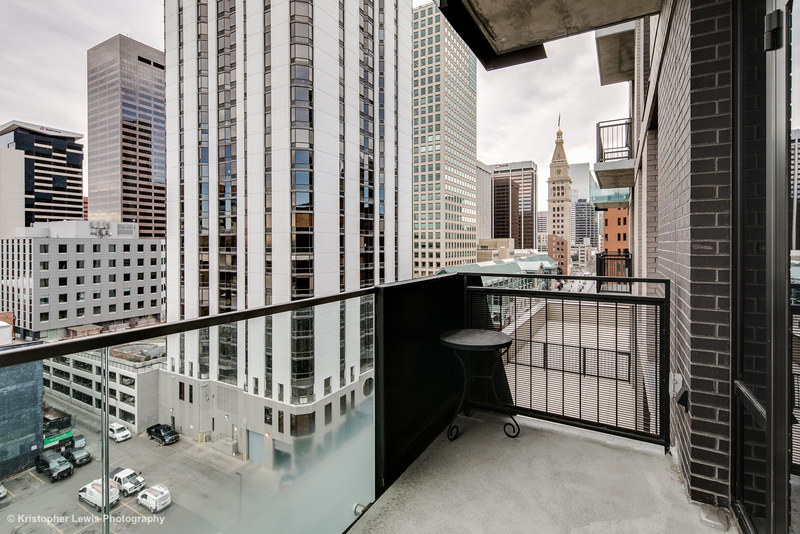 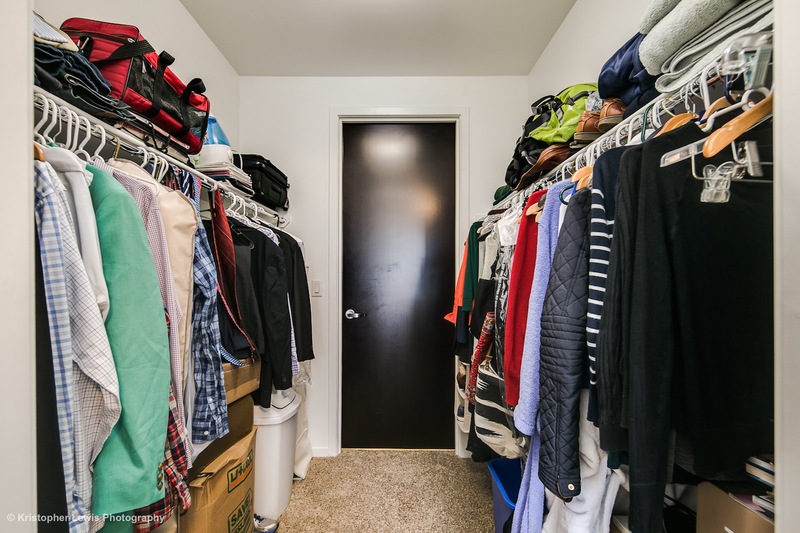 1-Parking in heated garage available + free garage guest parking available!